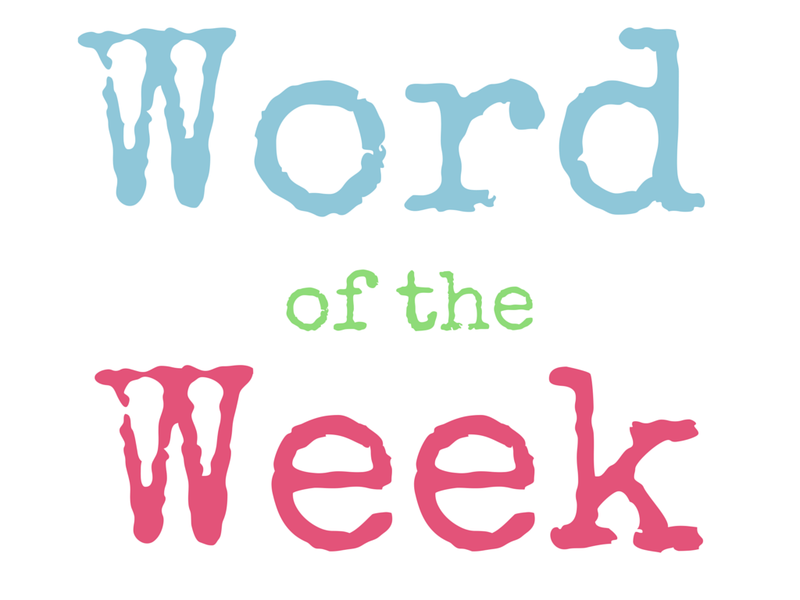 Word Of The Week (WOW #15) – Heena Rathore P.
April 17, 2015 April 22, 2015 by Heena Rathore P.
Word Of the Week (WOW) is a weekly meme created by Heena Rathore P. (me), it’s a fun way to improve one’s vocabulary by learning new words every week. If you want to participate then simply do a post with your WORD and leave the link to your post as a comment on one of my WOW post. 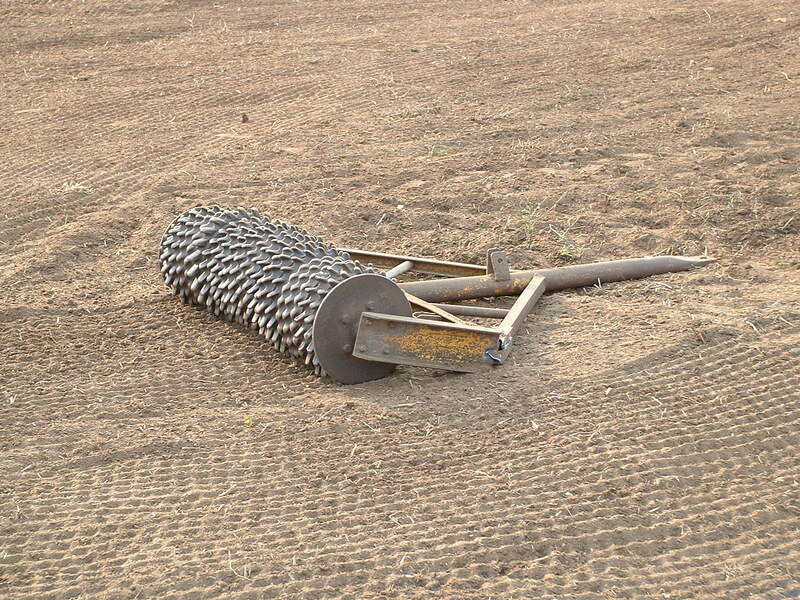 noun: an implement consisting of a heavy frame set with teeth or tines which is dragged over ploughed land to break up clods, remove weeds, and cover seed. draw a harrow over (land). distress, trouble, afflict, grieve, torment, torture, crucify, rack, sear, pain, wound, mortify, cause agony to, cause suffering to. Middle English: from Old Norse herfi ; obscurely related to Dutch hark ‘rake’. Todd could take it, whereas I’m harrowed by it. They ploughed and harrowed the heavy clay. A harrowing film about racism and violence. I like the word. It has a lyrical quality about it. Thanks, Heena! I would love that, Heena! A good word, Heena. I’ve used it to mean distress/ distressing but have had no reason as yet to decribe farmers harrowing their fields. I see them doing it in the farmland around our village quite often though. Thanks Millie! And here I knew about that harrow and not the ‘distress” one… heheh! Funny thing, words! I’m writing a poem these days and I’ve used this word in it… I guess this is the first time I’m consciously using my WOW word 😀 It’s starting to pay off!!! I know I’ve said it before Heena, but I really like these Friday ‘new word’ posts. I had never heard of a harrow before. And how about that, it can be used as a noun, adjective and verb (have I left any grammar thing out? 🙂 ). Heheh… even I was amazed that ‘harrow’ can be used as noun, vern and adj.) English words are really amazing!